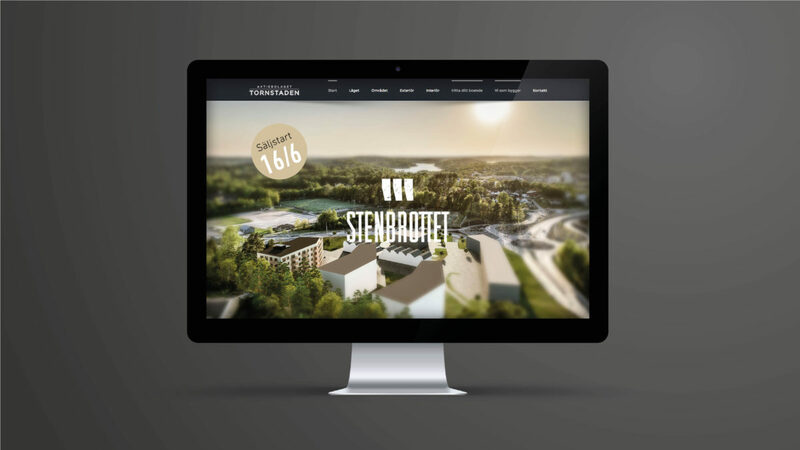 Brf Stenbrottet is new and well-planned condominiums in Mölnlycke, where the building’s architecture invites you to exciting angles and new meetings. 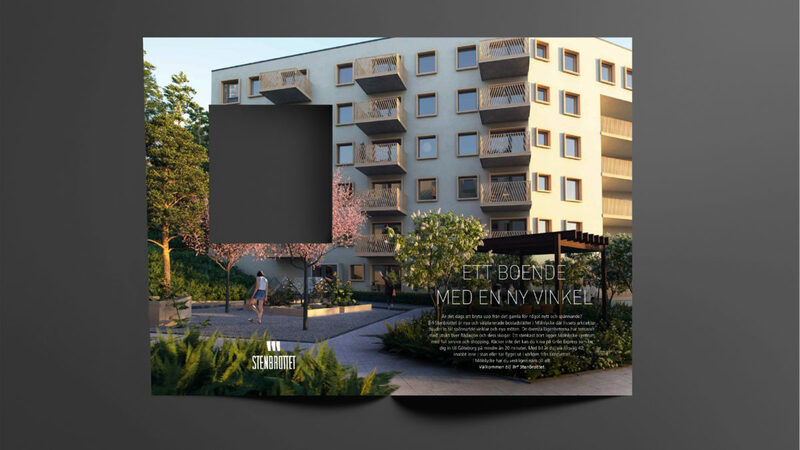 The top apartments have terraces overlooking Rådasjön and its forests. 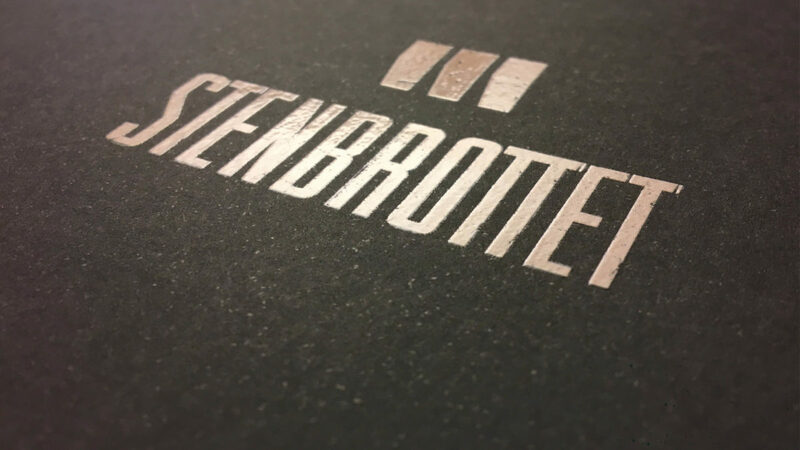 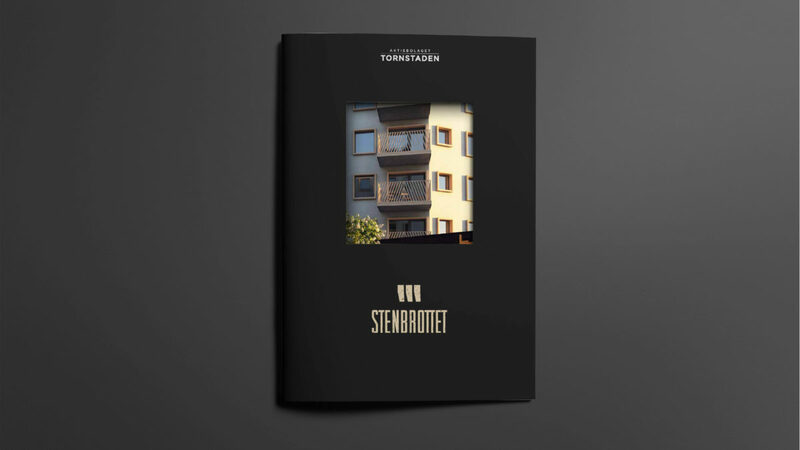 Brf Stenbrottet is a high quality project for our client Tornstaden. 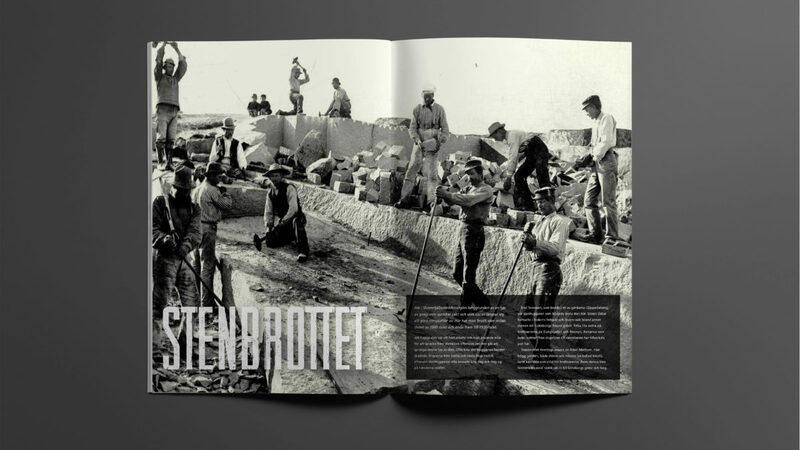 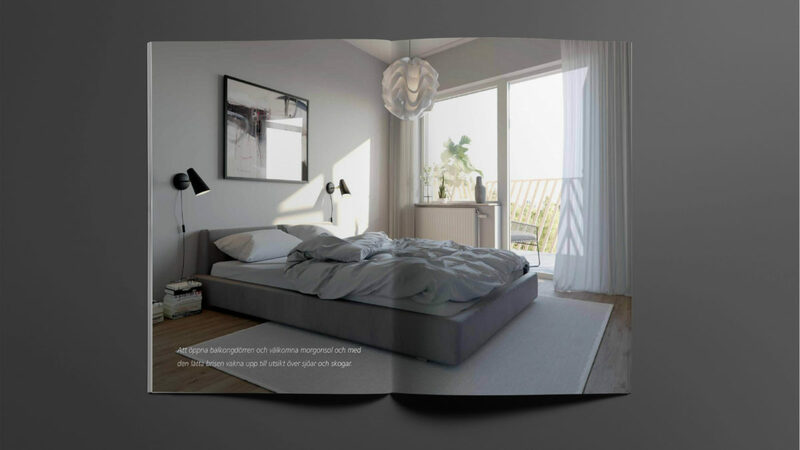 Re:Agency has been the communicative partner throughout the project including positioning, visual identity and communication such as web design, print and digital advertising .